Visit our 7th annual Mariner Marketplace this Saturday, November 18th at the Narragansett High School to kick off the Holiday Season with more than 80 vendors to shop with. In addition to shopping, there will be opportunities to win more than $2000 of raffle prices and purchase local baked goods from community vendors. Thank you to our PTO for leading this great event that will greatly benefit our school system and our students! 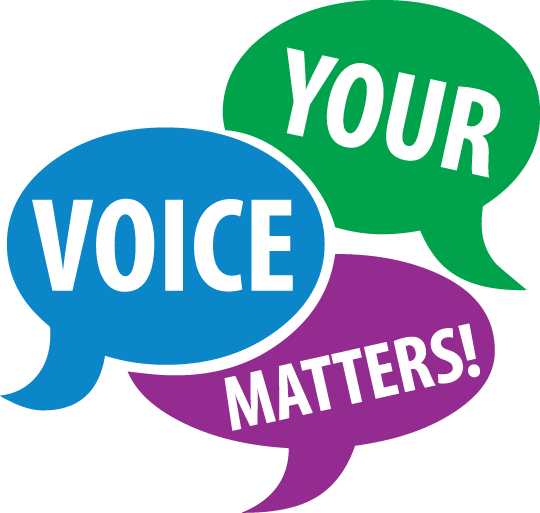 If you have not had an opportunity to take part yet, we invite you to take our survey regarding the 2018/19 school calendar. This should take no longer than 3 minutes. To view our most recent summary from our October 18th meeting, please click below. For a list of all our meeting summaries, please click HERE. 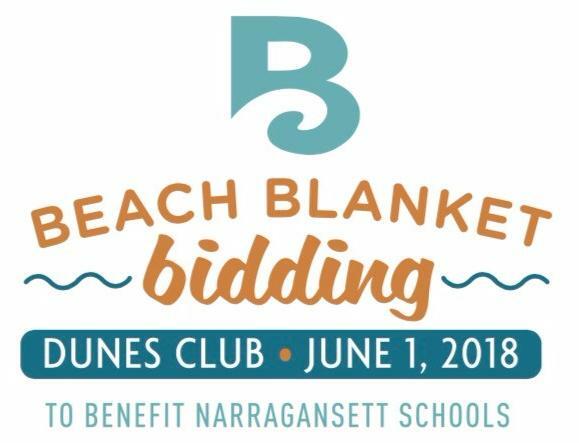 Our dedicated PTO is gearing up for a successful Beach Blanket Bidding Auction taking place June 2018! Funds raised will benefit all three schools through projects and updates that will enhance student and parent experience. There are many ways to get involved if interested in volunteering. Click below to learn more about the event, how the funds will help each school, and more ways to support this great event. As the technology we have access to advances each year, the reminder that 'the internet never forgets' stands true. We are constantly looking for ways to share this in our schools while offering resources to reference when speaking to your children about internet safety and etiquette. Below are some links that may be good models to use as tools when needed. Always remember to monitor your child's computer and mobile phone use. Many apps available such as Snap Chat and Instagram pose threats to security and privacy. Remember the age old rule: "If you wouldn’t want grandma to see a picture or read a text then you probably shouldn’t send it." Once you put something on the internet or send in a text, it can live forever. If your children are walking home after school or to activities, please be sure they are wearing bright clothes or have reflective wear. They can even turn their phone flashlight on so that they are more visible at night. I began my teaching career in Narragansett in the late 1990s after a year teaching at the Prout School. This is a second career for me and after exploring different career paths, I accepted that I inherited that “teacher gene” as I come from a lineage of teachers and embraced my career as a science teacher. Currently I teach science at the high school. 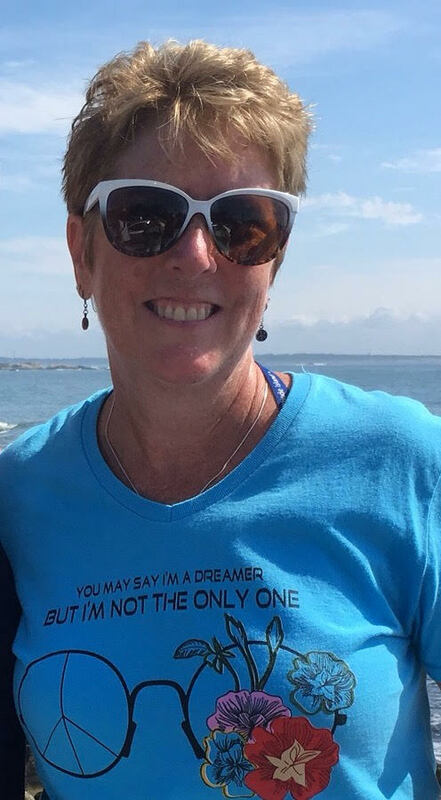 My Narragansett career started at NPS and I could not have hand-picked a better team or grade level of teachers with whom to start my Narragansett journey. I found such professionalism, collaboration, camaraderie and a shared desire to make education relevant for all students. Moving to NHS, I found the community to be just as collaborative and amazing. This year I am part of a new initiative at the high school called FUSE Architect. It helps redesign the freshman experience though a grant from the Highlander Institute and Nellie Mae. I am excited to work with students and an awesome team of teachers to envision and design new experiences for freshmen. What drives me as a teacher is a desire to bring current science into the classroom, especially polar and climate science. This is sparked by my participation in two teacher-research experiences in the Arctic Ocean and at the North Pole. 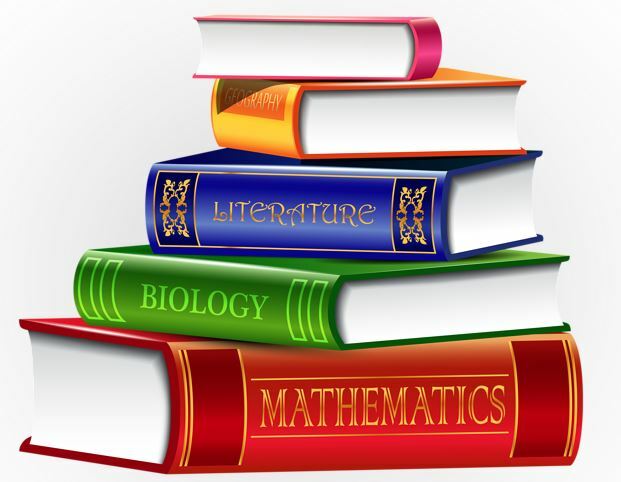 I am a lifelong learner as I am continually seeking opportunities to learn from other science teachers and scientists, whether that’s studying leatherback sea turtles in Costa Rica or marine science at the Monterey Bay Aquarium Research Institute each summer. It’s always great to be among fellow science geeks! While not a native Rhode Islander, I came to South County like many when I attended URI. I married into a long time Narragansett family and my husband and I have called Narragansett home for almost 30 years. Both of our daughters are successful graduates of the Narragansett School System and I am proud to say that they both work in science-related fields. One of my favorite activities is just being out in this beautiful area to walk and hike, on the town beach or out in the many nature preserves. If not rambling with my husband, I enjoy walking with one or a few teacher friends. I know quite a few teachers from many places around the country and when I describe this community and school system - the caliber of teachers, the caring and concern they bring to their profession and the resources we enjoy in Narragansett - they are blown away. It really is a special place to teach. We are excited to announce that NES has been approved as a School Garden Mentor location through the University of Rhode Island Master Gardener Program, Cooperative Extension School Garden Initiative, (SGI.) URI took note of the interest from the teachers in using the garden as a teaching tool. SGI seeks to harness children's enthusiasms for the natural world, foster environmental awareness, and create learning in a "living laboratory" which acts as the school's garden. 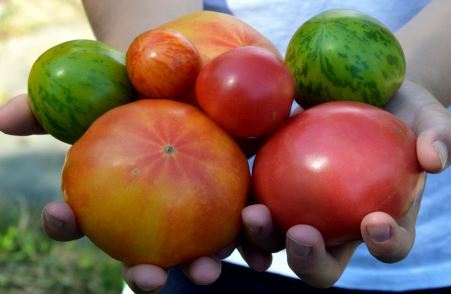 URI Student Kayla Hetherington will serve in the role of School Garden Mentor, as supported by Linda Hogan, the SGM Manager in South County. This will enable the school to be connected to resources and knowledge of Cooperative Extension. This great initiative also helps prepare students for our wonderful Agri-Science program if they're interested once they enter High School! We invite you to read a recent article published in the Journal of Media Literacy Education about a few Media Literacy projects Karen Festa and Tonia Hassell worked on within the Narragansett Elementary School. 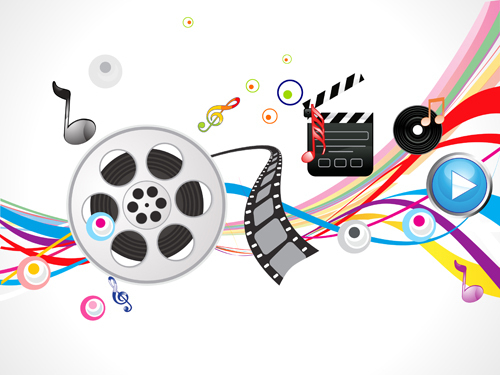 The article focuses on media production within an integrated classroom. Please enjoy this highlight of one of many enrichment opportunities in our schools! Scouting For Food Ends Tomorrow! This is a final reminder that our Scouting For Food Campaign ends tomorrow! 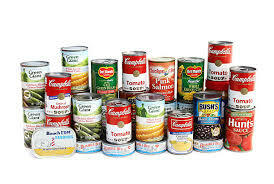 If you still want to drop off items, please do so before the end of the day on Tuesday. Items collected will be donated to The​ ​Jonnycake​ ​Center and distributed to area families on November 20th. Donations will also support The​ ​Welcome​ ​House​ ​and​ ​The​ ​Galilee​ ​Mission. For a list of items that are being collected, please click below to view the full flyer. Thank you for your continued support to our community! The Narragansett Pier School is currently looking for high school volunteers to referee at the State Robotics Competitions. Volunteers can referee for ONE or MORE competitive robotics competitions throughout the state of Rhode Island! Prior experience in First Lego League a plus BUT NOT required! Click on the flyer below for full dates and details. AUDITIONS: Alice In Wonderland Jr.
Audition Packets will be distributed at the time of sign-ups. Packets will also be made available in the front office. Please note that TODAY, Nov 13, will be the last day to signup for auditions and any student interested in participating through other capacities (tech work, set painting, building, costume, hair, makeup, lights, sound, stage management) should contact Director Ryan Field by clicking below. In preparation for our winter sports activities, we have put together a few important reminders for our student athletes including sign-ups, contact information, and how to stay connected. Please click below to view our flyer. 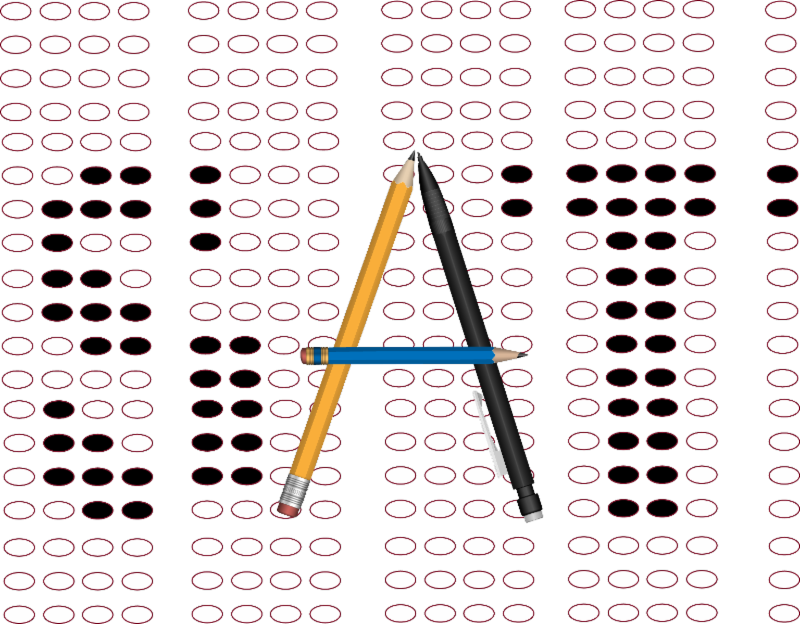 The Pier School will be administering the PSAT to all 8th grade students tomorrow, November 14th . Our High School showed such great spirit last month during Spirit Week that led into an energetic homecoming game. 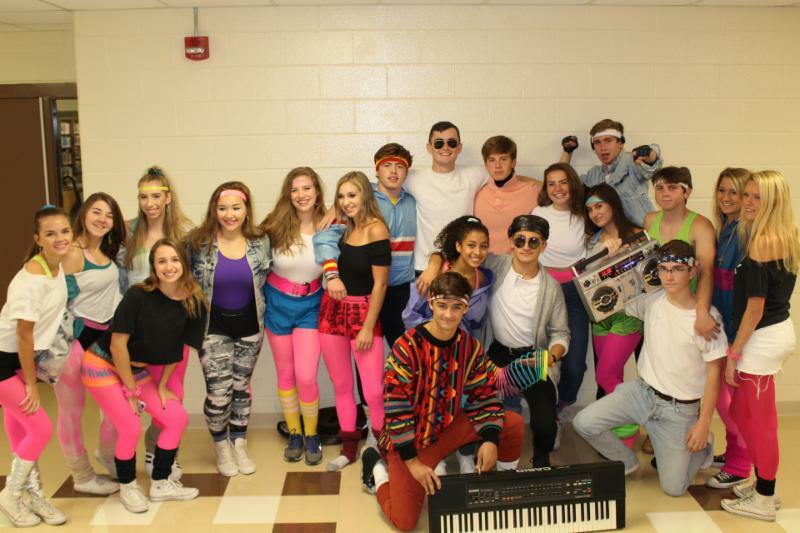 During the week of October 16th, students from all grades took part in contests and decorating while coming up with unique school attire and themes to stand out. The week ended with an exciting Mariners Football Homecoming game where our team came out on top with a 52 - 22 win against Pontegansett High School. Please note that due to privacy restrictions, you may have to request access to view if your email is from outside of our NSS system. 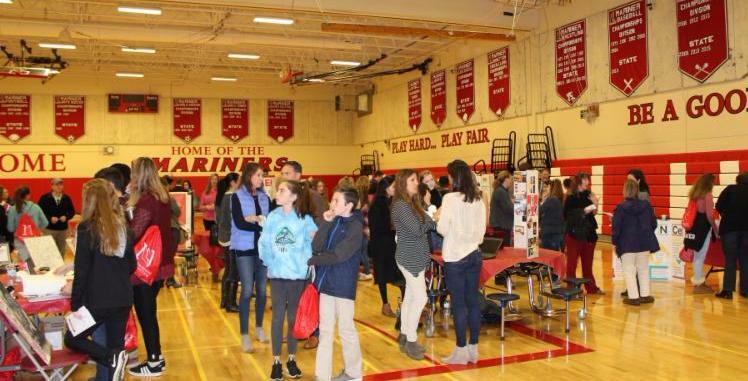 On Saturday, November 4th, the Narragansett High School welcomed students and their families from all over the state to explore our programs and the many advantages we offer when becoming a Mariner. The event hosted more than 60 families who came from districts such as Jamestown, North and South Kingstown, Warwick, Newport, and many from right here in our district of Narragansett. 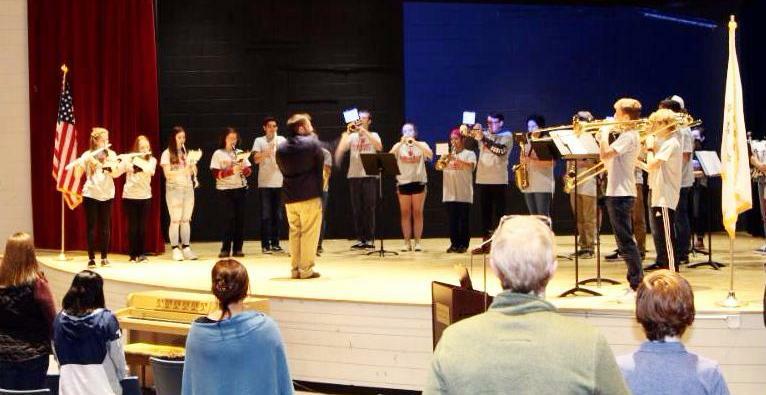 The event opened with an energetic musical performance, then groups were led on a tour of the school while taking part in interactive sessions that showcased our most unique offerings such as our CTE Pathway Program, which enables us to host students from out of district. We look forward to continuing the education conversation with the many families we met and those who are already a part of our Mariner family. What: Approximately 70 community members are needed to serve as judges for Senior Project presentations. It's the best way to become familiar with the Senior Project and experience it firsthand. When: Friday, June 1, 2018 from 8:30 am to 2:30 pm. All new judges are required to participate in a training session, which will be held in the evening on Tuesday, May 29, 2018. Note: Those who have already served as judges will be invited to participate again. Please look for an invitation in the spring. If your e-mail has changed, please notify John O’Brien. 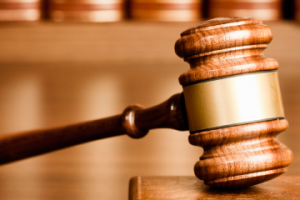 Training will not be required for returning judges, however, any returning judge who would like a “refresher” will be welcome to attend the session. 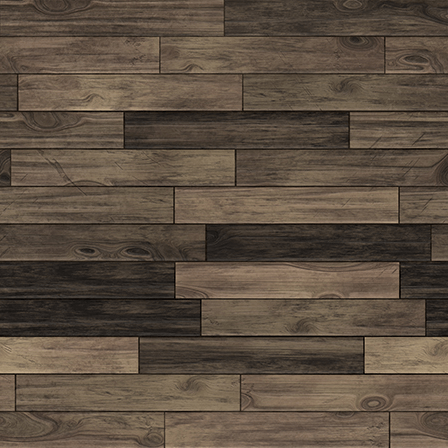 clicking below or call 792-9400 x4025. If using email, list “Senior Project Judge” in the subject line. 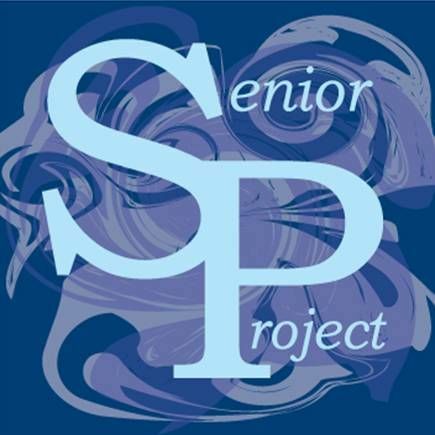 We hope you will join us for an exciting day when seniors share the story of their Senior Project journey! 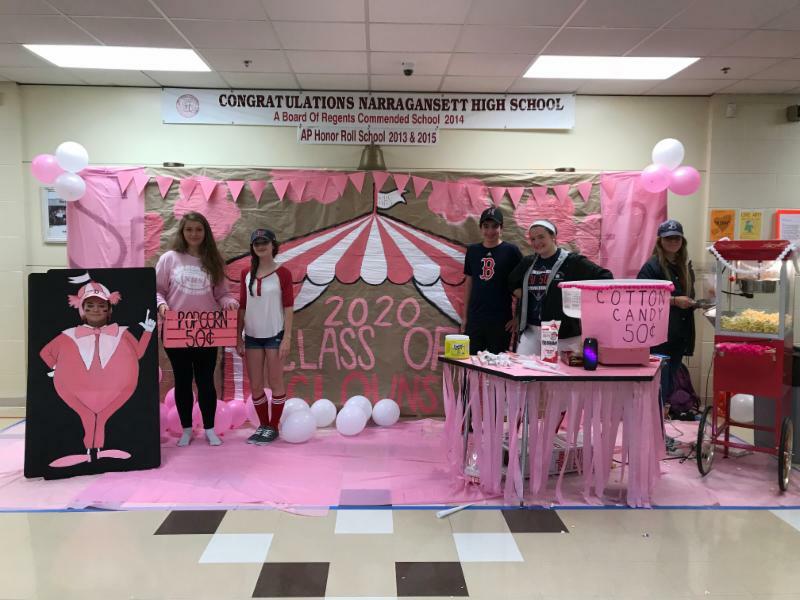 Narragansett High School has recently launched a Teaching Assistant Program for the first time! This new initiative allows upperclassman to act as teaching assistants in the 9th grade in support of our 9th grade academy. Currently, approximately 6 students are taking part in the program assisting in a variety of subjects. Upperclassmen that are interested are required to have enough credits for a free period and have a strong in interest in the subject matter. For more information on how to sign up and the requirements, click below to connect with Principal Dan Warner. Learn How to Sign Up!